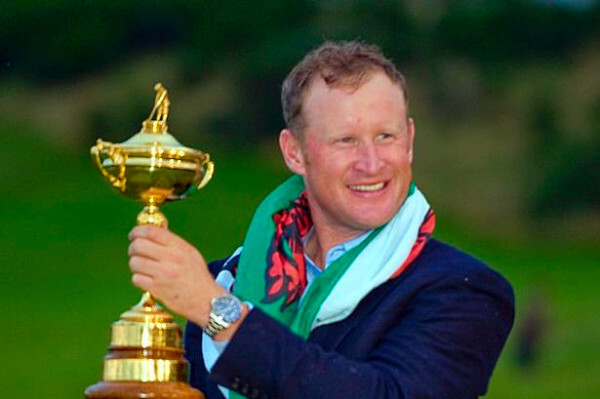 The most famous golfing member of our club is Jamie Donaldson who, having won the Welsh Amateur Championship in 1997, crowned his amateur career by helping GB & Ireland take second place in the Eisenhower Trophy. Jamie, who plays on the European & PGA Tours won his first major trophy in 2012 winning The Irish Open. He followed this up with his 2nd win in January 2013 when he won the HSBC Abu Dhabi Championship. Jamie had another excellent year in 2014. 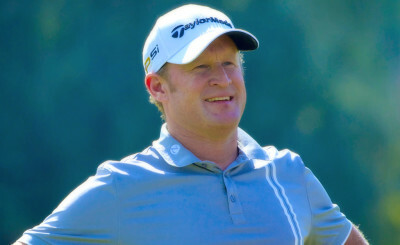 He played in all the major events and he had a 'Hole in One' at The Masters in April. Jamie has had another fantastic season in 2015 winning the Czech Open. Macclesfield Golf Club are very proud and honoured to have Jamie as an Honorary Life Vice President of the Club. 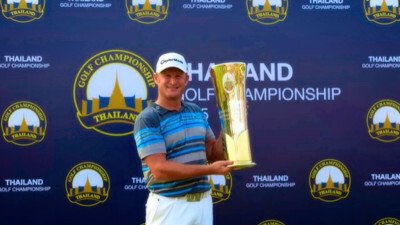 Jamie booked his place at the Masters and The Open after clinching a composed three-shot victory at the Thailand Golf Championship in Decmeber 2015. He finished on -21.